Okay, first thing first. A graphic novel is not simply a longer version of a comic book, but a serialised comic can be published in a graphic novel format. Graphic novels are usually stand-alone stories, so they can be read in their entirety in a single book. And if you think graphic novels are nothing but spandex and superheroes, think again. Here is a selection of ten classic and up-and-coming graphic novels for the seasoned fan to expand their horizons, or for newcomers keen to dip a toe into a diverse new medium of storytelling. 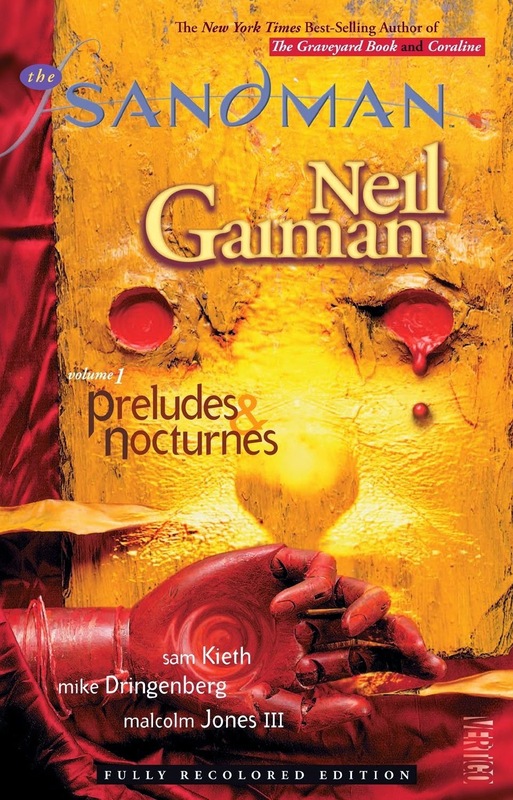 Considered by some to be the penultimate classic of graphic novels, in the multi-award winning Sandman Neil Gaiman weaves together ancient mythology, folklore and fairy tales. Volume one tells the story of an occultist who attempts to capture Death in order to bargain for eternal life, but who captures Death’s younger brother, Dream, instead. 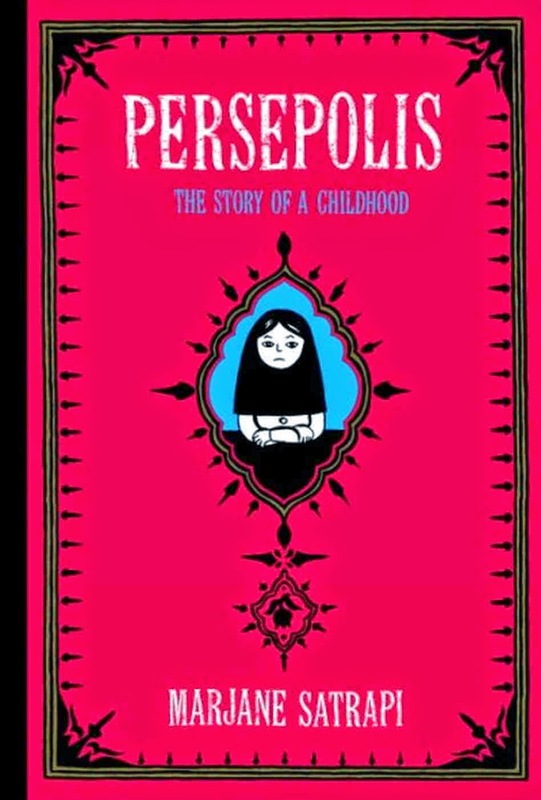 Persepolis is the best-selling and internationally acclaimed visual memoir of Marjane Satrapi. The novel tells the story of Satrapi’s childhood in Tehran during the Islamic Revolution, exploring the contradictions between private life and public life in a country plagued by political upheaval. Edgy, candid, sad, and joyful; Persepolis is unforgettable. This is where the acclaimed television series began. Kirkman’s Walking Dead has redefined the survival horror genre. 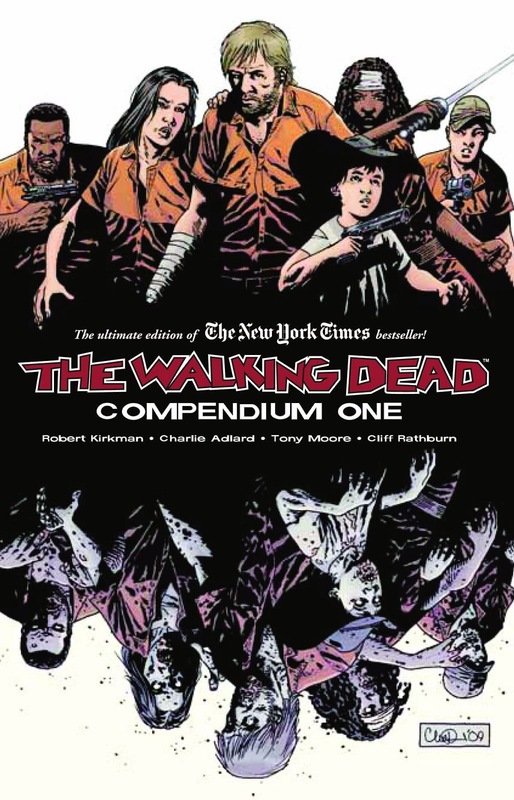 Led by former police-officer Rick Grimes, a diverse band of survivors look for a future in a world that no longer has one. It is far more than an apocalyptic zombie tale; it is a story that questions what it means to live in a world populated by the dead. 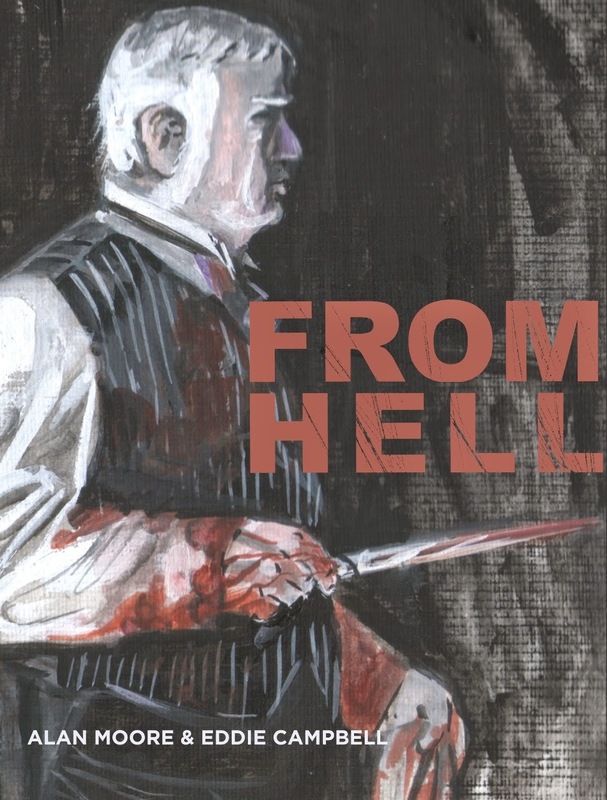 From Hell is the New York Times bestselling graphic novel set in the mind of a madman whose savagery and violence gave birth to the 20th century: Jack the Ripper. Detailing the events leading up to the Whitechapel killings, and the infamous murders themselves, this dark masterpiece of historical fiction was adapted into a major motion picture starring Johnny Depp. 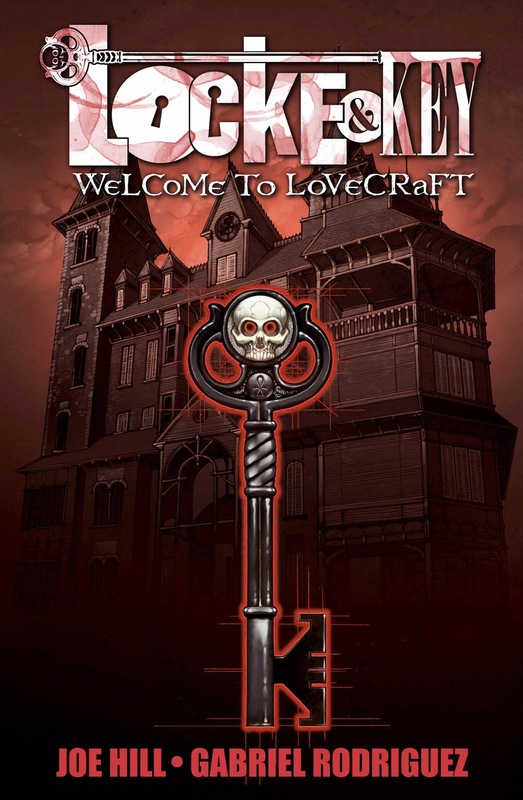 Acclaimed suspense novelist and New York Times best-selling author Joe Hill creates in Locke & Key a unique dark fantasy world set in a New England mansion, complete with doors that transform all who dare walk through them, and home to a hate-filled and relentless creature. It is a tragic but uplifting story of a family living in the aftermath of loss. 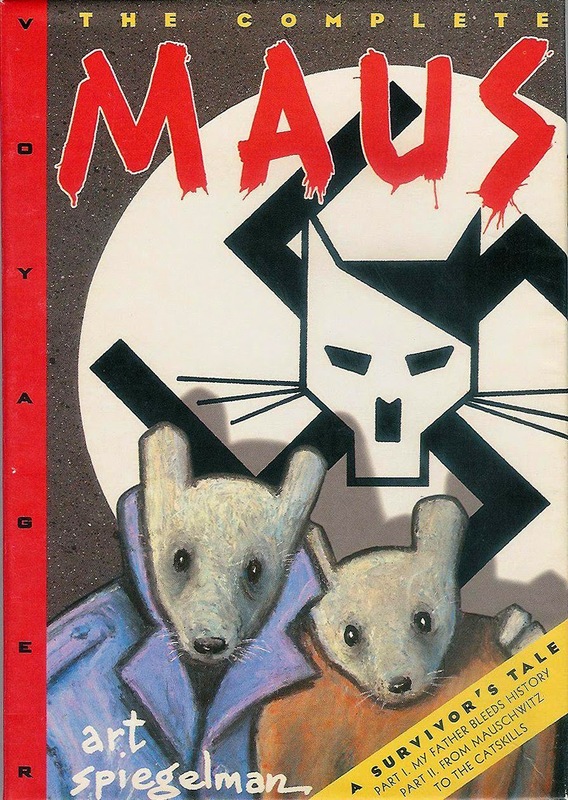 Pulitzer Prize-winning Maus is widely considered a classic and profound story of the Holocaust. Art Spiegelman anthropomorphises the characters (Nazis are cats, Jews become mice) in the tale-within-a-tale story of his father, Vladek Spiegelman, a Jewish survivor of Hitler’s Europe, and himself as he tries to come to terms with his tortured family history. One of the most critically acclaimed series of the last decade, Y the Last Man is at once humorous and socially relevant. It is the story of the only human survivor of a plague targeting every mammal possessing a Y chromosome. 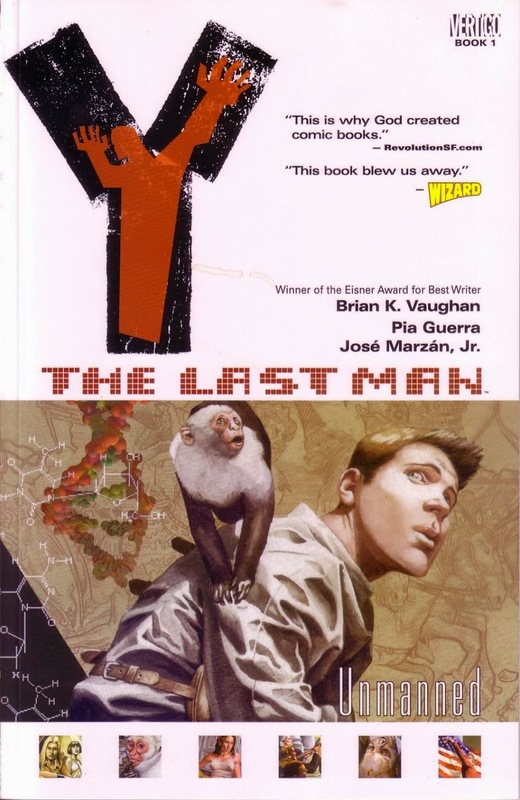 In his travels Yorick, the last man, is accompanied by a mysterious government agent, a brilliant young geneticist and his pet monkey, Ampersand. 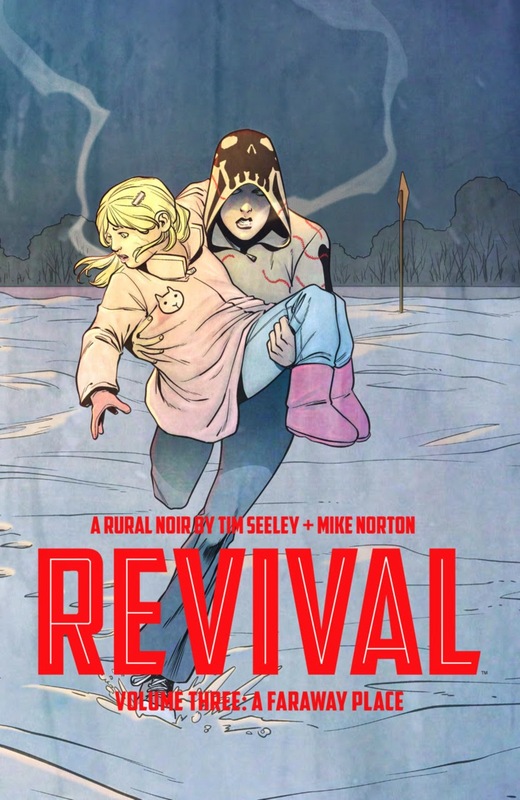 The sell-out hit Revival starts on a day in rural central Wisconsin when the dead come back to life. Officer Dana Cypress must deal with the aftermath: media scrutiny, religious zealots and government quarantine. While the living have to learn to deal with those who are supposed to be dead, Dana is also trying to investigate the murder of her recently-returned sister. 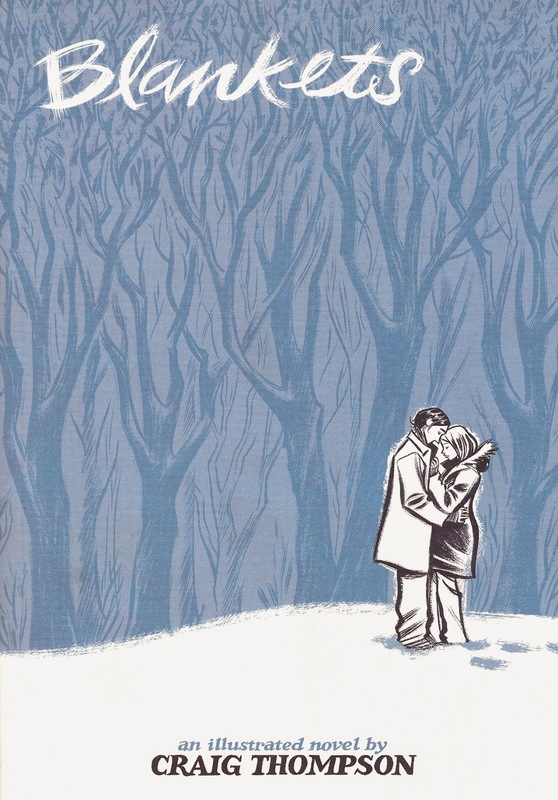 The adaption of this coming-of-age graphic novel won the Palme d’Or at the Cannes Film Festival in 2013. 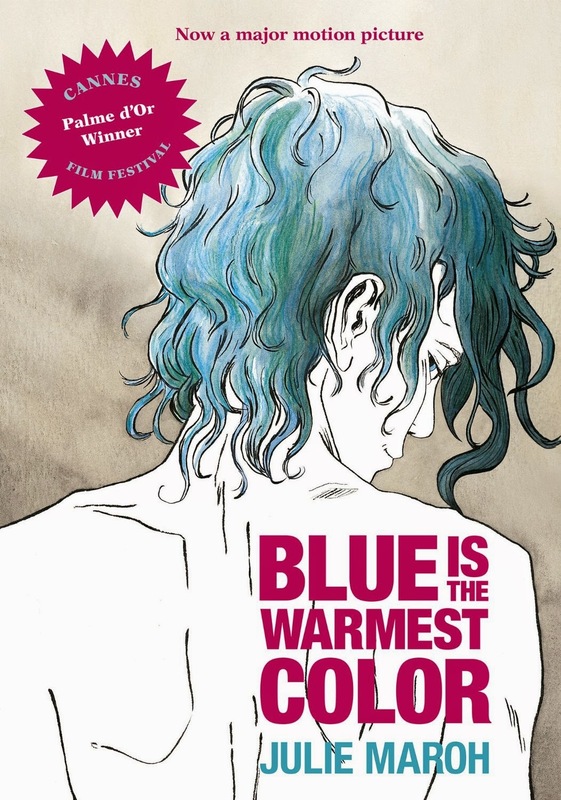 Blue is the Warmest Colour is about Clementine: a French high school student who finds love in an unexpected place. When she meets Emma, a blue-haired punkish girl, Clementine finds herself in a relationship that will test her friendships, her family, and her own ideas about herself and her identity. Blankets is an autobiographic tale of sibling rivalry between brothers growing up in the isolated countryside, and the budding romance of two lovers in the face of falling from grace and faith. The novel garnered numerous accolades, including Eisner, Harvey, and Ignatz Awards for Best Graphic Novel and Best Cartoonist. The Great Aussie Book Prize, 2014. We love reading... staff picks July 2014. Ten Book Tuesday: Seen the Movie, Read the Book.